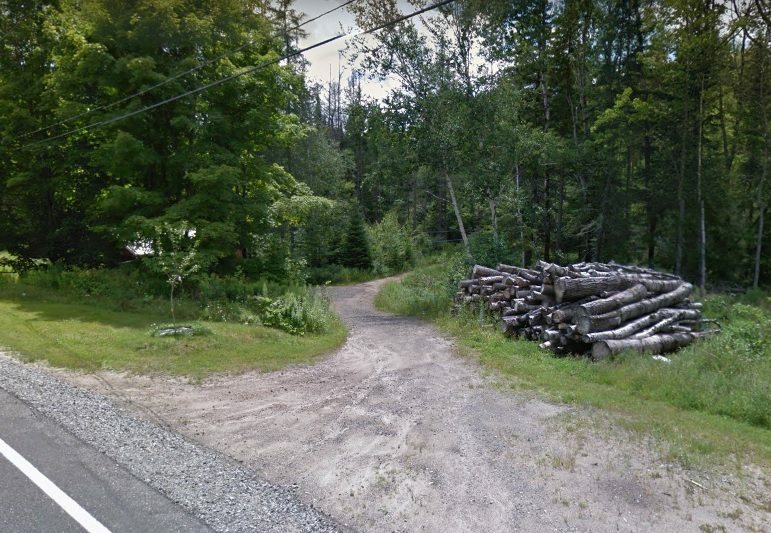 Adirondack Forum - View Single Post - Heaven Hill? 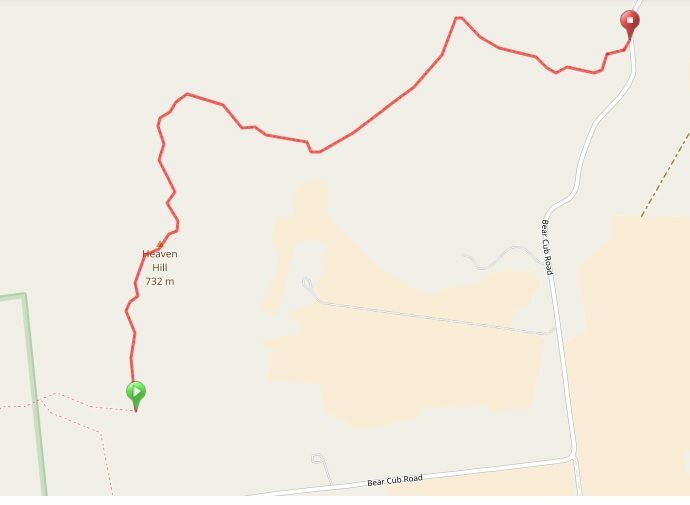 I was wondering if anyone knew anything about a trail that leaves the Heaven Hill system, travels over Heaven Hill and out to Bear Cub Road? 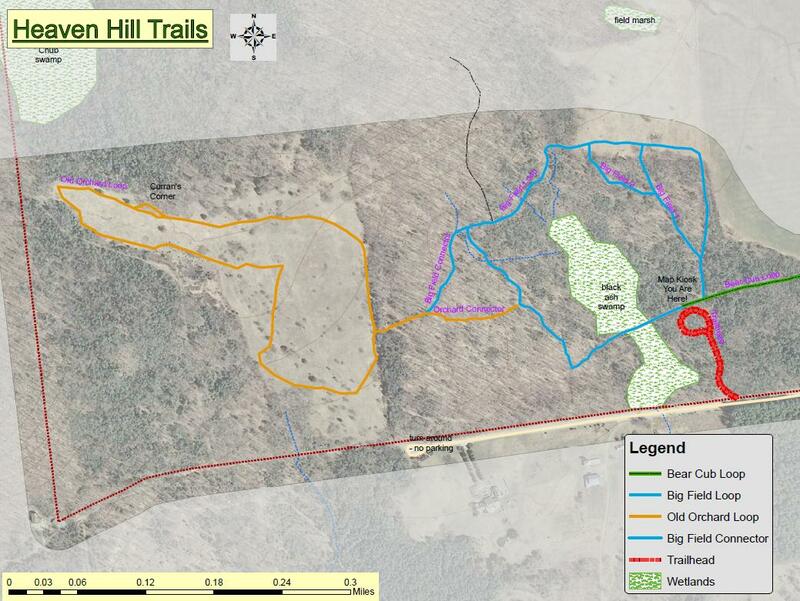 There are views of the High Peaks from the Old Orchard Loop but satellite imagery suggests there may not be a view from the top of Heaven Hill?